Preppy is always a good fashion look for kids. It is classic and stylish, and looks right in many different situations. 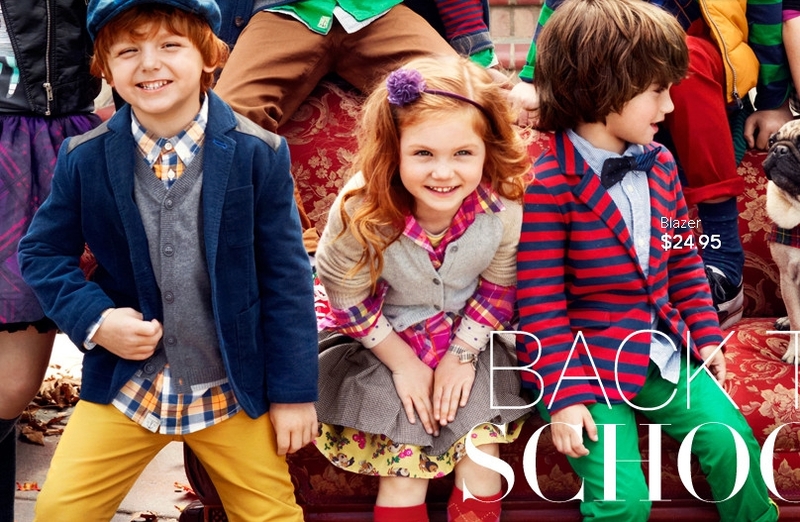 Looks for preppy kid’s blazers or go for sweaters and polo shirts for a more casual look. Here are some idea for pretty kids clothing looks. 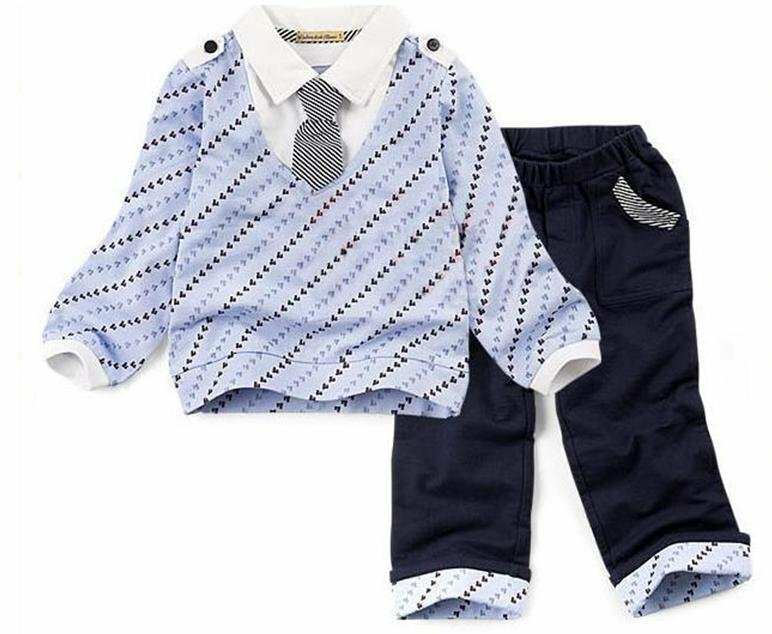 You ca n also shop for preppy kids clothes at Nordstrom.